Welcome to Future Tab. 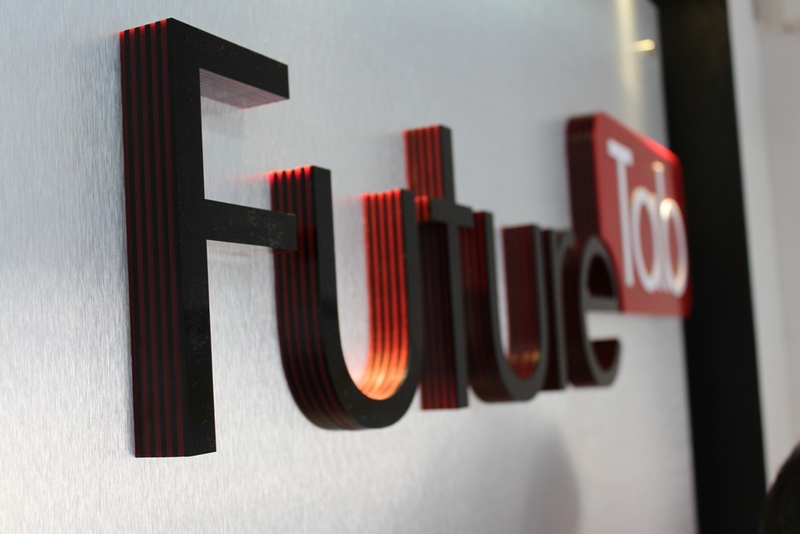 We work with AREA BUSINESSES and INDIVIDUALS helping solve their computing needs since 2011.The Partners of Future Tab are flourished with 9 years of experience in IT Profession. Whether you are looking to buy a new computer or upgrading an existing one, let the friendly staff at FT take the time to help you find the RIGHT solution for your needs at an AFFORDABLE price. Our goal is to provide our customers with top quality computers and outstanding service. We offer a full line of custom configured laptops, desktops and storage solutions. We have almost endless configurations designed for business or home use. This means speaking in non technical, easy-to-understand terms, and explaining what’s wrong and what your options are. This also means taking whatever steps are necessary to make sure you are completely satisfied with our service. We are committed to delivering the highest level of service even after the product has been installed. By partnering with FT you can leverage our product management, infrastructure and experience to deliver a top-quality solution for less than building and supporting in house. Post Sales support is the most important aspect of our business and we aim to exceed your expectations with a superior level of pre and post sales technical support. We provide a strong team of qualified Technical Support and Customer Service Advisors to offer advice, assistance and support for any products and solutions purchased from FT. The Service team of Future Tab is selected Based on the Experience and Trouble Shooting Skills of the candidate. Now the team consists of full time Engineers with the minimum experience of 3 years.